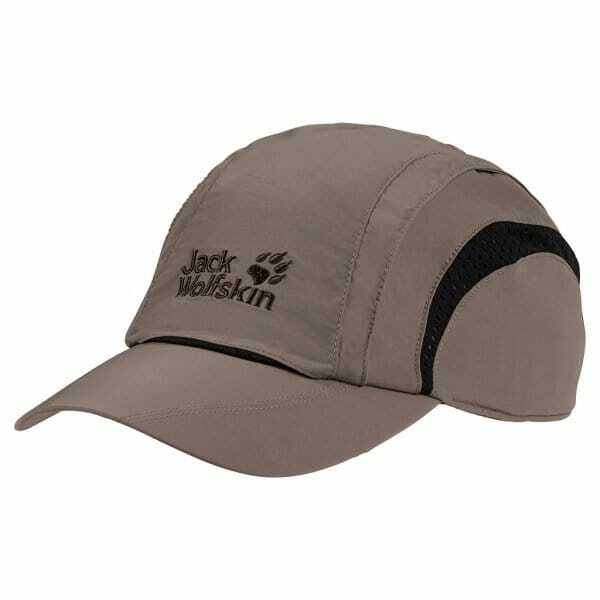 The Jack Wolfskin Vento Pro Cap is a highly breathable summer cap with mesh air vents integrated into the sides of the cap for when the weather is especially warm. The fabric is a fast-drying nylon with a high UV protection factor of 40+. The cap is size adjustable using the buckle.